Years ago Walt Armstrong had driven by a car dealership in Maine. In the back lot was an old racecar on a trailer. Walt had inquired for several years about the car but it was not for sale. One day Walt stopped again and was able to buy the car. 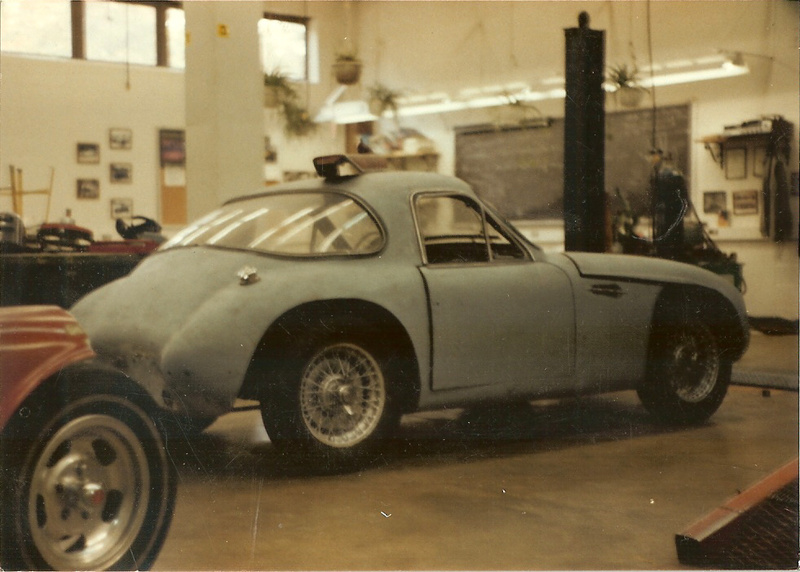 The car was identified as 7/FS/101 by its red fiberglas resin body. Only this car and 7/C/105 were built this way. 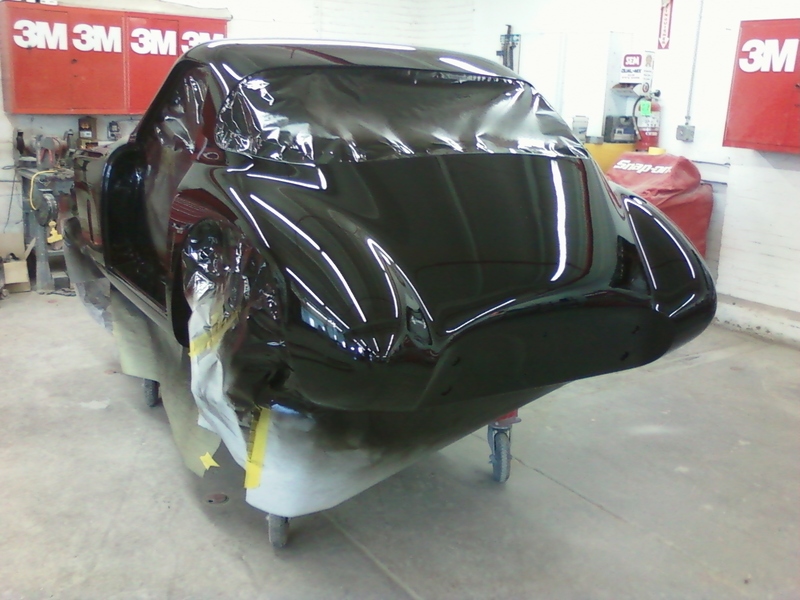 Walt sold the car to Alex Saidel and the restoration has been slow. 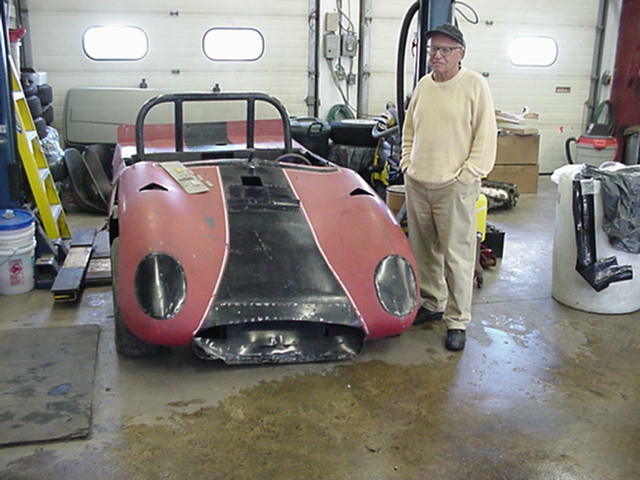 Below is a picture of my father Ray Saidel next to 7/FS/101 as well as a picture with the bodywork close to completion. Last known to have been hillclimbing and caught fire. Where abouts unknown. Currently owned in the New York area. 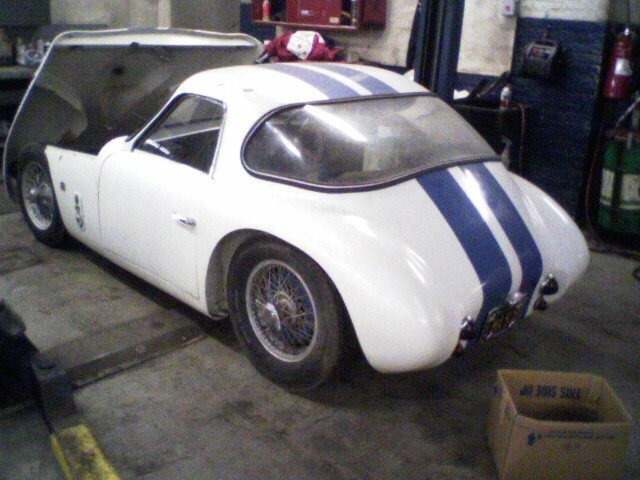 The pictures below were taken when this car came back to the east coast before going to its current owner. 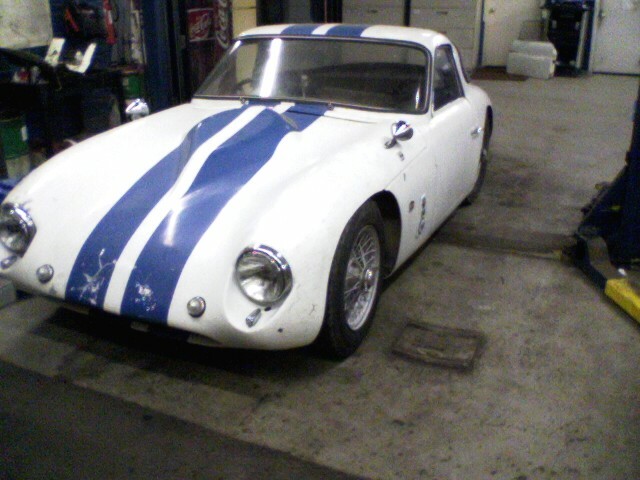 Found and purchased in 2004 and currently owned by ALex Saidel and under restoration.